Galvanised Steel Grating is made by welding with flat steel and bars with certain distances. It goes through cutting, opening, edging and other processes.The products enjoy the feature of high strength, light structure, high bearing, convenience for loading and other propertier. The hot dipped zinc coating gives the product excellent anti-corrosion. 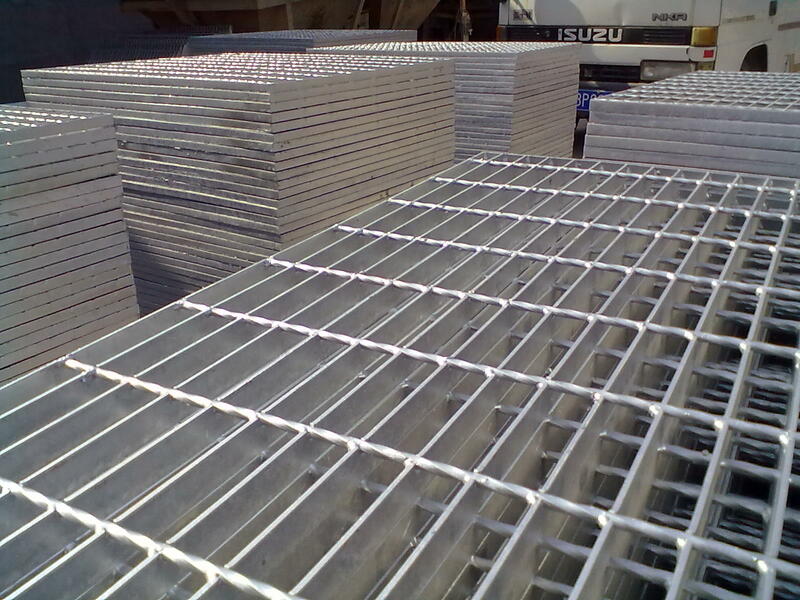 Steel grating is hot dip galvanized processing, offers the following advantages: saving materials, saving investment, easy installation, durable in use, light structure, no accumulation of dirt, good performance of ventilation, lighting, heat dissipation, anti-corrosive, anti-acid an alkali corrosion. The products are used in such industries as petroleum and chemical, port, power, transportation, papermaking, medicine, steel and iron, food, municipality, real estate, manufacturing, etc. And it exported to Australia, South-east Asia, Middle East, Japan, South-Korea, Trinidad, Singapore, New Zealand and so on. Looking for ideal Galvanised Steel Grating Manufacturer & supplier ? We have a wide selection at great prices to help you get creative. 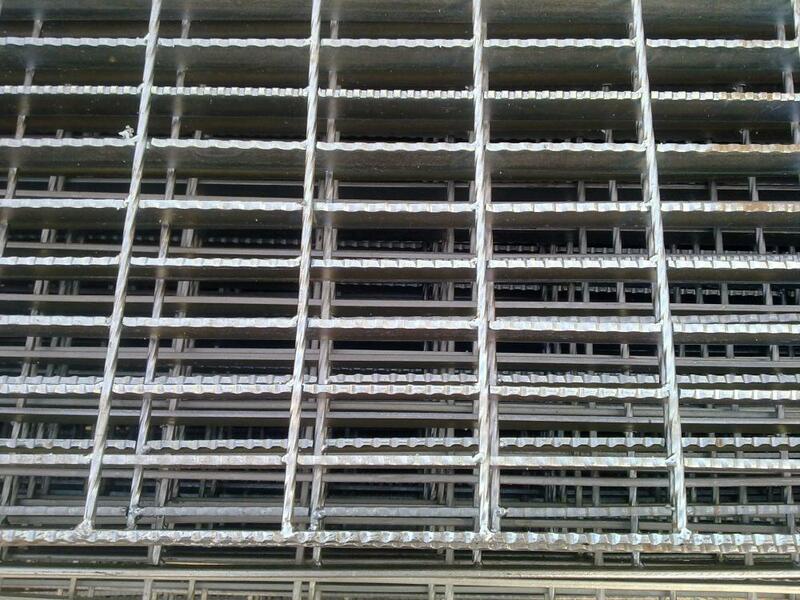 All the Q235 Steel Grating are quality guaranteed. We are China Origin Factory of Stainless Steel Grating. If you have any question, please feel free to contact us.